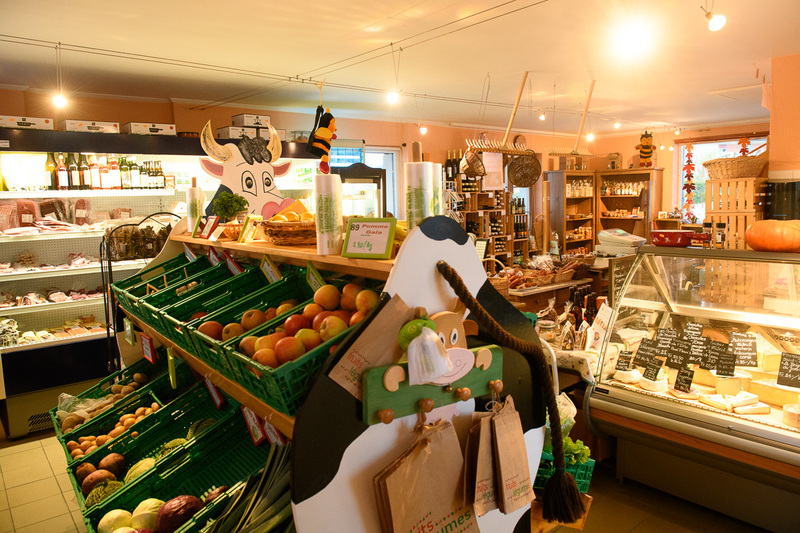 In the heart of Lavaux region, we offer regional and local products as well as a wide range of quality food products. 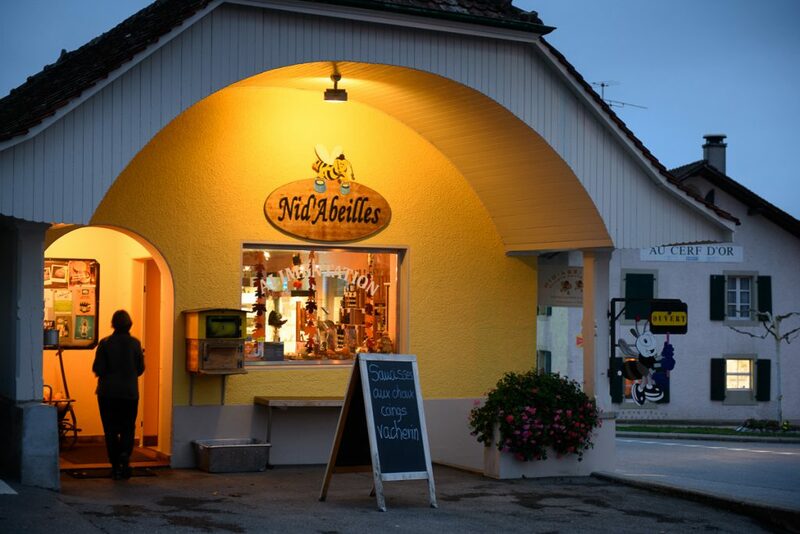 We are located in the old dairy in the centre of Forel (Lavaux), next to the main road. 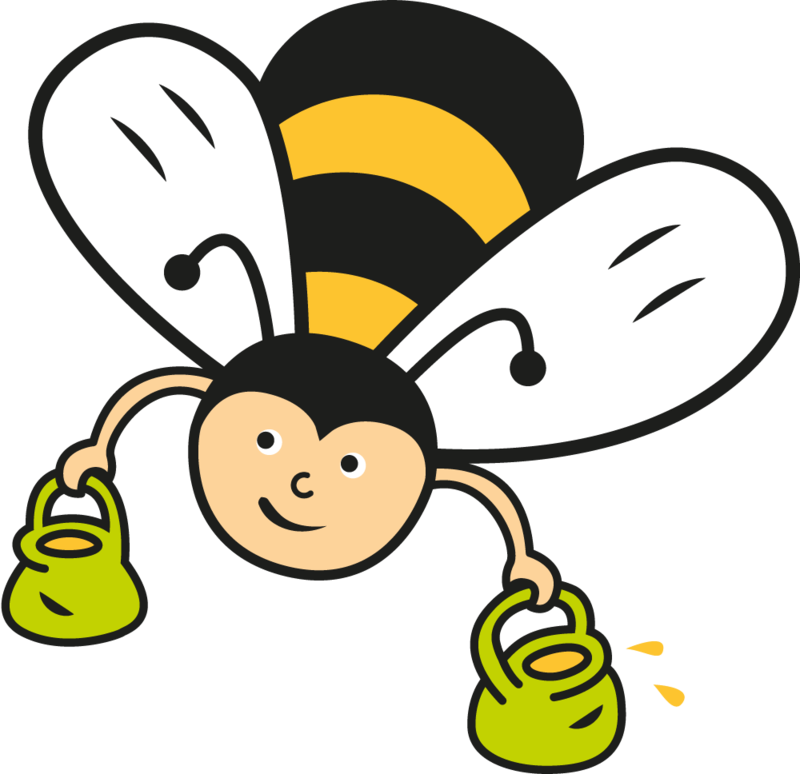 There are many parking spaces and we are open from Tuesday to Sunday. Our team will be pleased to welcome you. WE BELIEVE THAT EATING LOCAL AND SEASONAL FOOD IS THE BEST SUPPORT FOR OUR LOCAL PRODUCERS, AND THAT IT BRINGS HAPPINESS AND HEALTH WHILE SUPPORTING THE LOCAL ECONOMY. 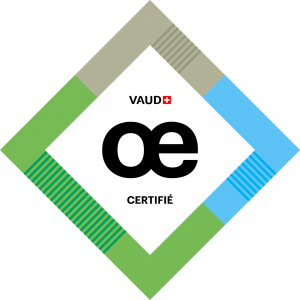 The Nid'Abeilles is part of the network of certified Vaud Œnotourisme. A wine-growing canton and a gourmet land, the Pays de Vaud is a region of excellence for all epicurean visitors.